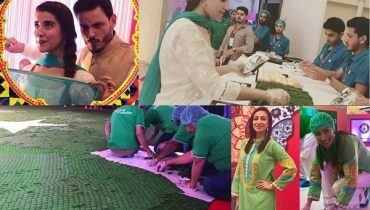 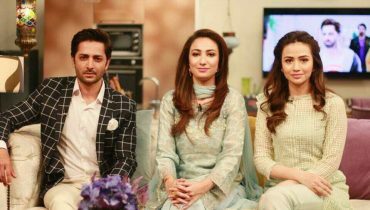 Disclosing Secrets: What Celebrities do to Stay Fit in Ramzan? 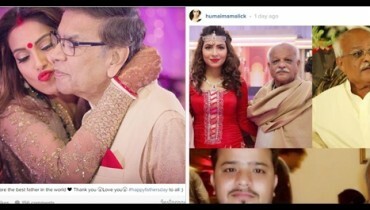 How celebrities wished their fathers on Father’s day? 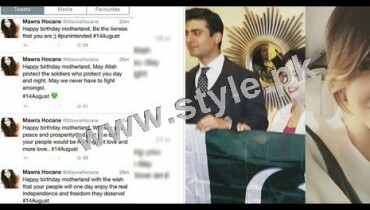 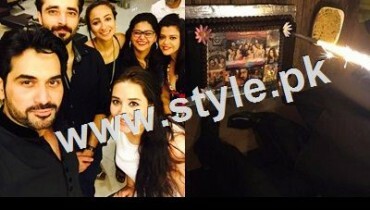 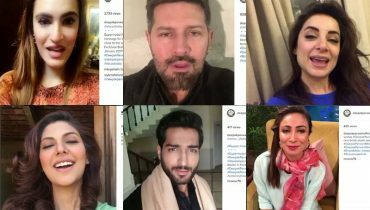 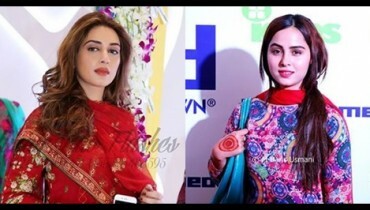 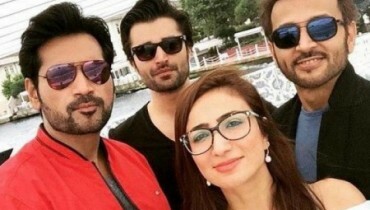 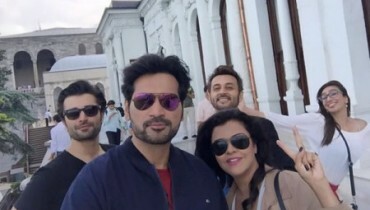 Why Pakistani Celebrities are rushing towards Istanbul?